All our GoKite star students, this ones for you! 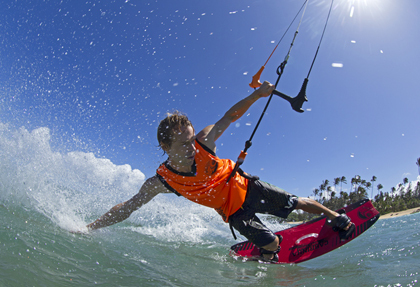 Fresh out of lessons and ready to take the leap into independent Kiteboarding. GoKite Excel days are all about finding your independence with confidence… a little extra anyway. Benefit from a days supervised coaching from our team. Its fun and its fast. You’ll be fully solo getting live tips and support from the team while you find your feet yourself. 8 spots available. Contact us at info@gokite.com.au or 0428 465 483 for more information and to book your place.